Saturday, September 16, 2017, at 8 pm, $15, $10 for students. Greg Oh, John Millard and Patricia O’Callaghan met during their 6 year artistic residency at Soulpepper Theatre. They have since then collaborated on a variety of music performances. This repertoire is a fascinating evening of stories and songs ranging from Millard’s gothic Canadian solo repertoire to O’Callaghan’s elegant and playful cabaret selections, to Greg Oh’s remarkable solo work, including remarkable stories about the world of modern orchestral piano playing. 2nd set: Greg Oh performs short works by Phillip Glass and John Cage. 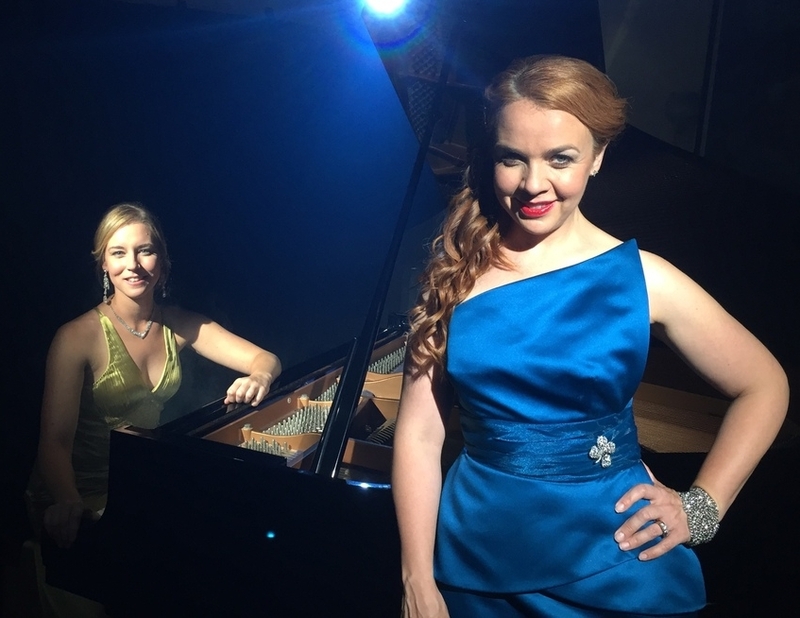 Patricia O’Callaghan performs works by Randy Newman, Charles Ives, Leonard Cohen, Jaques Brel, Fernando Obradors, Astor Piazzolla and Divine Comedy. Sunday July 30, 2017, at 7:30 pm. $5. 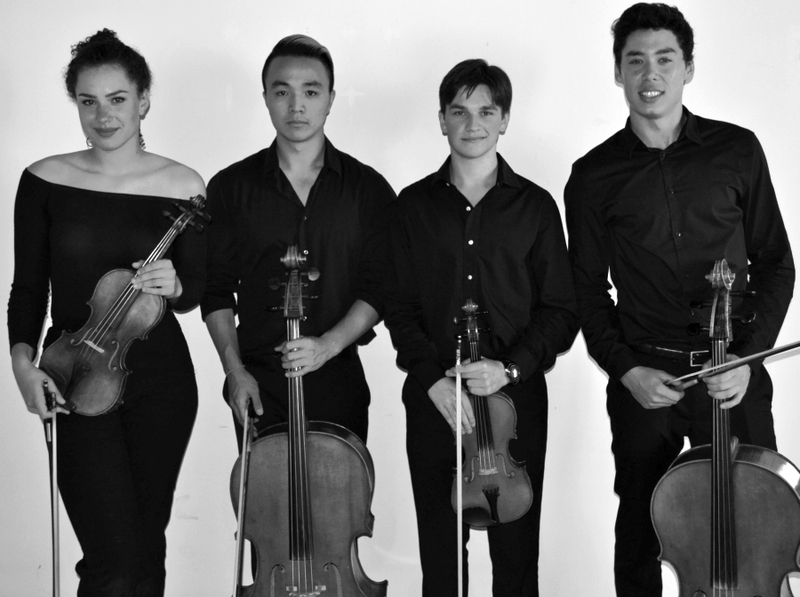 On the evening of Sunday, July 30, classical music will take the stage! Come join the Musicians of the Brott Festival National Academy Orchestra for a concert of intimate chamber music. Ten musicians will present music featuring flute, oboe, bass trombone and string quartet. The concert will finish with Schubert’s mesmerising cello quintet, featuring two violins, viola, cello and double bass. Players: Dana Boyd, oboe; Guillaume Cóté, cello; Carolyn Farnand, viola; Gregory Lewis, violin; Olivier Lizette, bass trombone; Joel MacDonald, cello; Blake Martin, double bass; Christian Paquette, flute; Lev Nesterov, violin; Jessica Timmermans, violin. Saturday April 9, 2016, at 8 pm. $20. Call 905-543-8512 or 905-912-9083 to reserve (online ticketing is closed). Millan & Faye Present: The Opera! In a special appearance at Artword Artbar, opera comedienne Kyra Millan and her music partner Tina Faye invite the audience into the world of opera through a brilliantly funny, whirlwind concert full of operatic favourites and well-known classical tunes, as well sketches and improv that celebrate the sublime and sublimely ridiculous elements that make up opera. 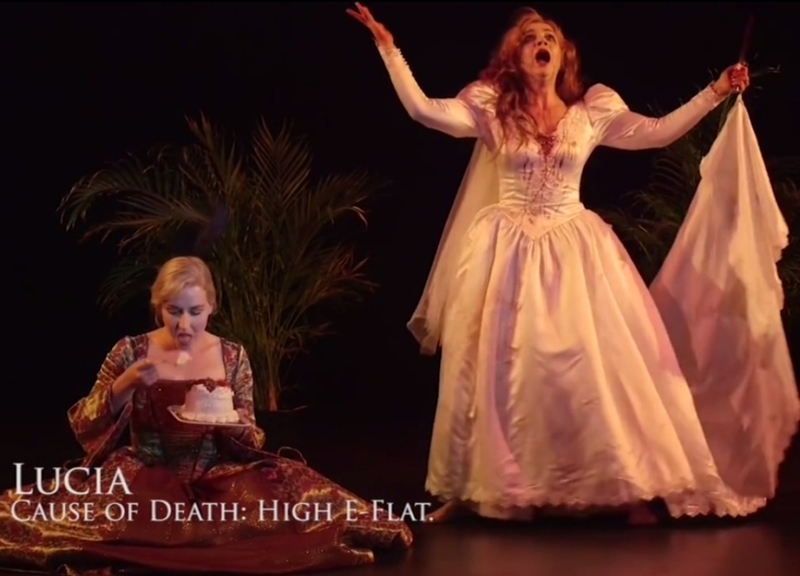 View their YouTube hit Top Ten Opera Deaths. Tickets: $25 (Concert + CD), Concert only $20 regular, $15 student/seniors/unemployed. 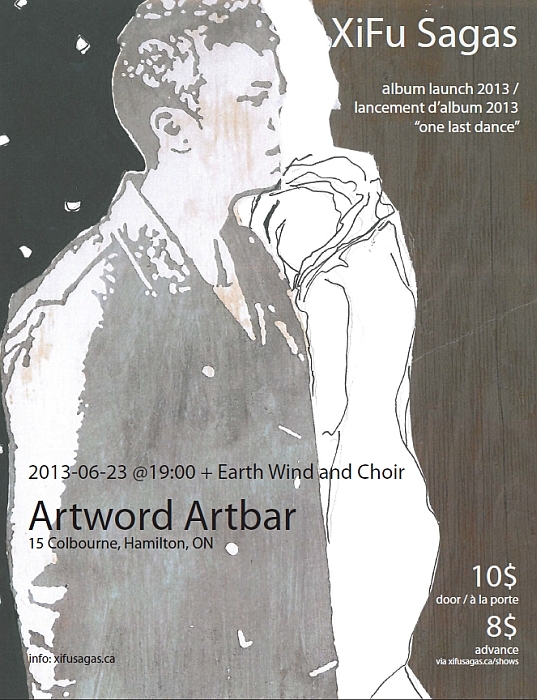 To reserve, call 905-543-8512 or email artword@artword.net. 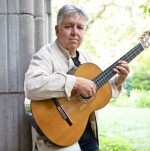 Classical guitarist William Beauvais launches a new CD Old Wood – New Seeds: new solo works for guitar by William Beauvais. With special guest Brent Wirth. The new CD is also for sale for $15.00 at the door. Nano Valverde + Ayekan Ensemble, Sat Feb 6, 2016 at 7:00 pm! 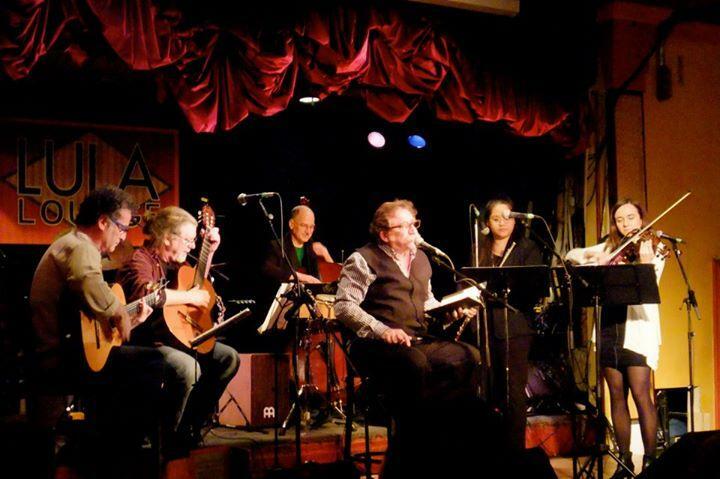 Comments Off on Nano Valverde + Ayekan Ensemble, Sat Feb 6, 2016 at 7:00 pm! Saturday February 6, 2016, at 7 pm. $15 at the door. https://www.facebook.com/events/968480229909687/. Nano’s compositions and arrangements are grounded in South American Folk music, but also show the influences of a wide variety of other traditions, most importantly the minimal music movement most closely associated with the composers Steve Reich and Philip Glass. 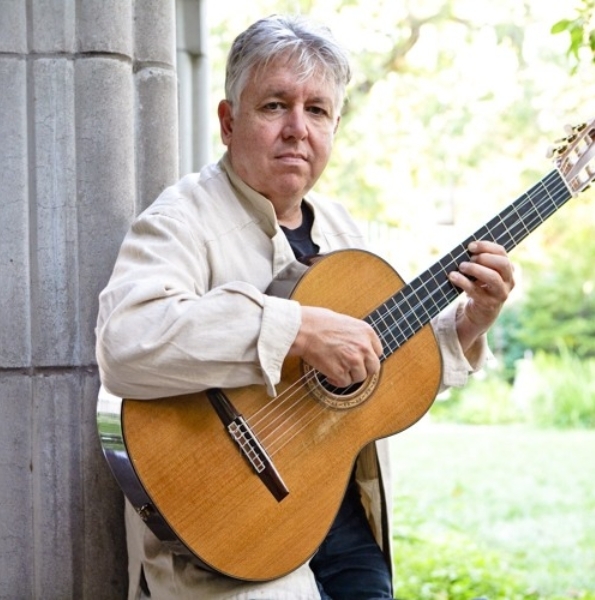 In bringing together these different styles and traditions in their performances, Ayekan seeks to break down the barriers that still separate musical styles and cultures: folk and classical, Latin American and European, traditional and contemporary. Performers on the 2013 tour: Geoffrey Sirett baritone, Michelle Simmons mezzo, Will Reid tenor, Larissa Koniuk soprano, with Wesley Shen, Music Director and piano, Leslie Ting violin, Katherine Watson flute. 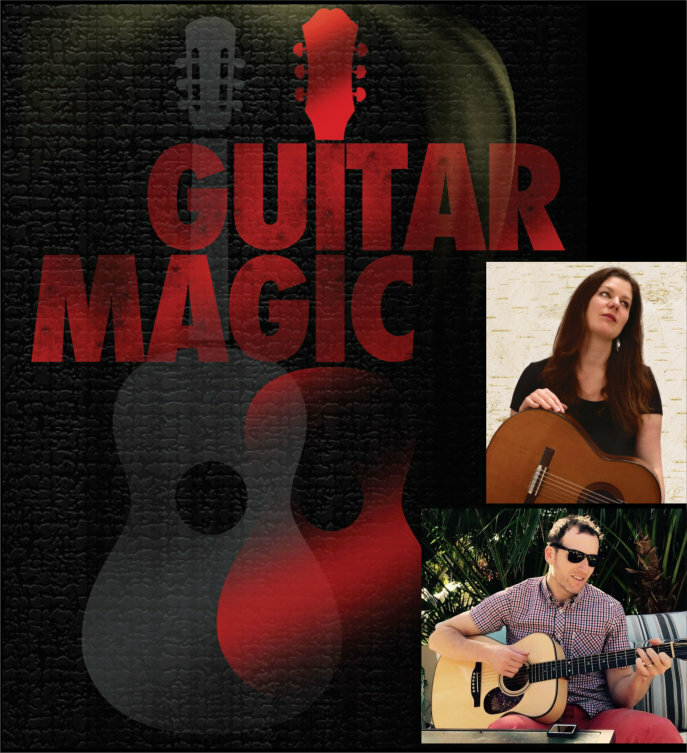 Saturday, April 27, at 8 pm, $12 at door $10 advance. Classical concert with the Azuline Duo (Emma Rush, guitar and Sara Traficante, flute), playing a wide variety of music for flute and guitar including works by Doppler, Oukourzounov, Dowland, Villa-Lobos and Granados. Emma and Sara will each play some solo pieces. Tickets available by writing to azulineduo@gmail.com. Thursday March 21, at 8 pm. $10 advance/$15 door (advance bookings www.toypianocomposers.com). This concert SOLD OUT! “THRESHOLD/LE SEUIL”. Ensemble Paramirabo (Montreal) and the Toy Piano Composers (Toronto) are teaming up to present a cross-country tour of their collaborative concert “Threshold/Le Seuil”. The concert features six world premieres by the Toy Piano Composers (TPC): Monica Pearce, Chris Thornborrow, Elisha Denburg, Nancy Tam, Igor Correia and Fiona Ryan. The works are performed by Montreal’s young and talented quintet, Ensemble Paramirabo: flute (Jeffrey Stonehouse), clarinet (François Gagné), piano (Gabrielle Gingras), violin (Geneviève Liboiron) and cello (Viviana Gosselin), will be exchanging their grand piano for the most playful of instruments – the toy piano, a symbol of fun, innovation, humour and imagination! Wednesday February 20, 2013. 8 pm. An evening of classical trio music performed by Ethan Lacey piano, Sarah Lawrence flute, Calypso McKnight violin, playing Shostakovitch, Caesar Cui, Astor Piazolla, among others. Some solo and duet works will also be played. Sunday November 25, 2012, 7:30 pm, tickets $20 regular, $15 arts workers, $10 students/seniors. Artword Artbar is delighted to host something new and adventurous in our cafe-bar! 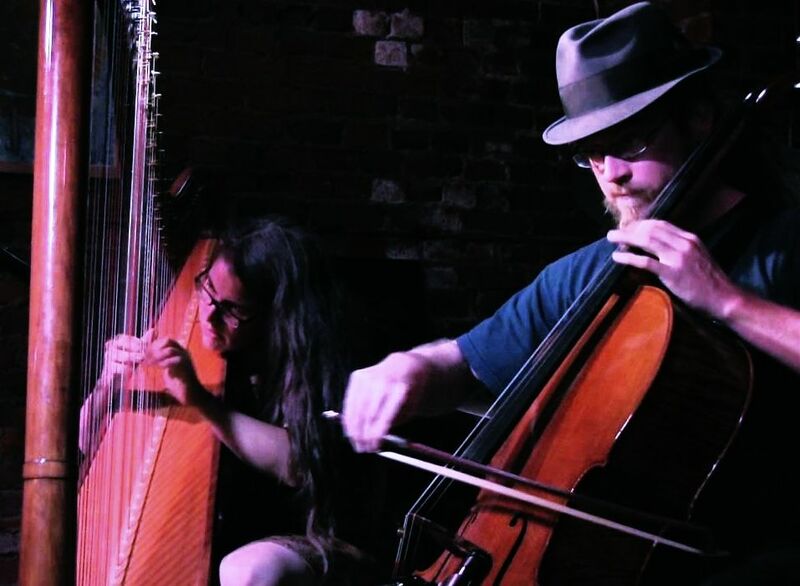 Thin Edge New Music Collective presents Free-Form Constructs, a juxtaposition of the concepts of freedom and structure presented in collaboration with Montreal composer/improviser Jason Sharp (left). 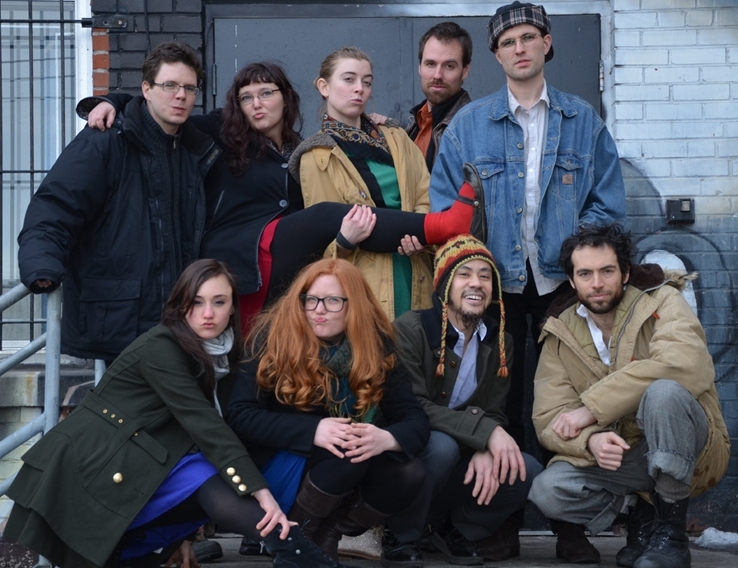 Baritone and bass saxophonist, Jason Sharp (from Montreal) joins forces with members of The Thin Edge New Music Collective to explore the relationship between improvisation and composition in contemporary music. Jason will perform works for bass saxophone and amplified heartbeat and the Thin Edge will present Pulau Dewata by Claude Vivier, and new works by Fjóla Evans and Anna Höstman. The Thin Edge New Music Collective was founded in September of 2011 by pianist Cheryl Duvall and violinist Ilana Waniuk. Olaf Szester is featured on percussion. Thursday May 24 at 8 pm, $5. An evening of piano music, classical and jazz, hosted by Aaron Zukewich. The first set is classical piano music performed by Nevena Kovacevic, Ola Kiermacz, Irina Tesker. Second set is jazz standards and originals performed by the Hands Together Trio: Aaron Zukewich on piano, Jon Tuyp drums, Joel Banks bass.